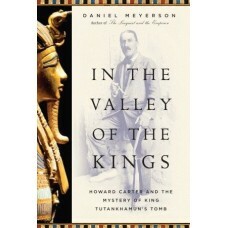 In 1922, the British archaeologist Henry Carter opened King Tutankhamun's tomb, illuminating the glo.. 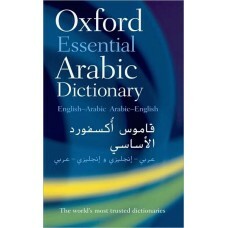 The Oxford Essential Arabic Dictionary is a brand-new compact Arabic-English and English-Arabic dict.. 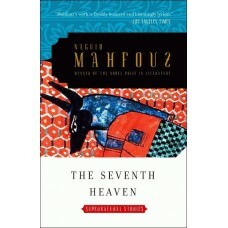 The Irish illustrator René Bull unleashed an exuberant energy in his work that meshed well with the ..
Naguib Mahfouz, famed for his uncanny power to depict the real world, is equally ingenious at captur.. 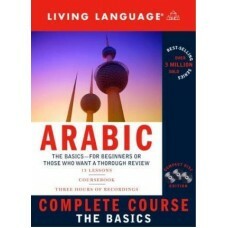 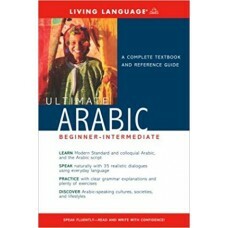 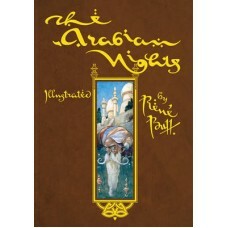 In response to the high demand for a comprehensive Arabic program, Living Language proudly introduce..